New Jersey Division of Fish and Wildlife is a professional, environmental organization dedicated to the protection, management and wise use of the state’s fish and wildlife resources. The Digest is available at license agents and Fish and Wildlife offices. Information may be reprinted with permission. Subscriptions are not available. This Digest is designed and produced by J.F. Griffin Publishing, LLC; www.jfgriffin.com. 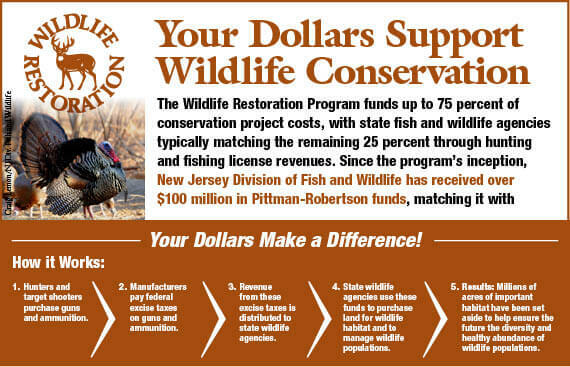 Partial funding for the Digest is provided by the Federal Aid in Wildlife Restoration Program. 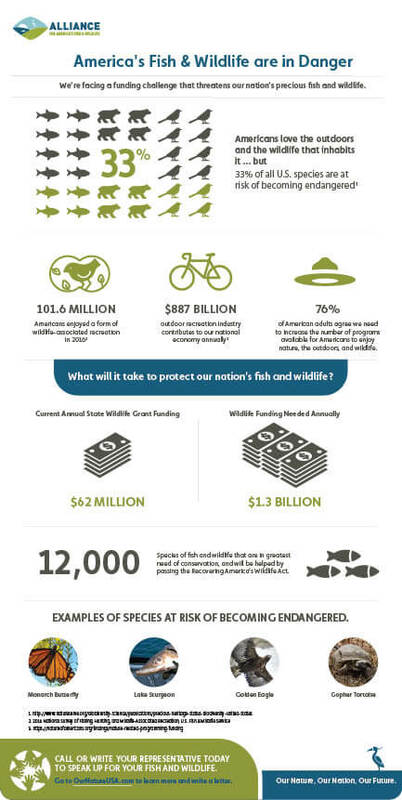 To protect and manage the state’s fish and wildlife to maximize their long-term ­biological, recreational and economic value for all New Jerseyans. 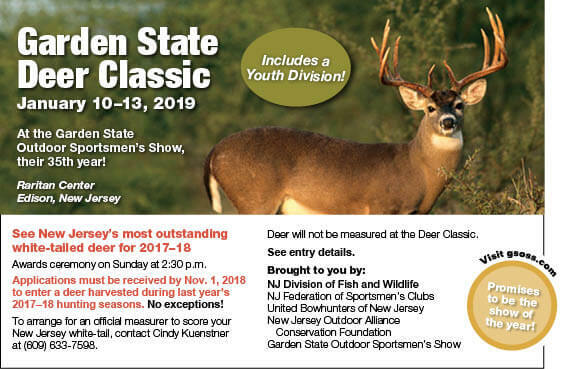 • To maintain New Jersey’s rich variety of fish and wildlife species at stable, healthy levels and to protect and enhance the many habitats on which they depend. 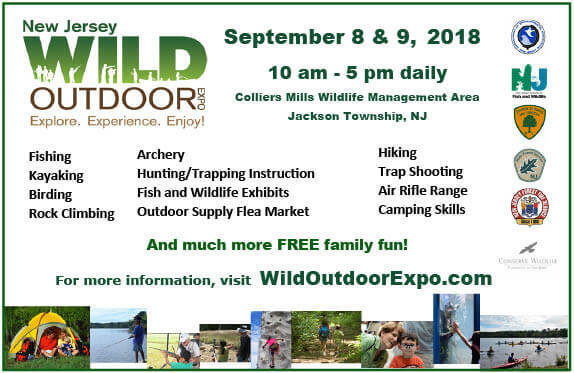 • To educate New Jerseyans on the values and needs of our fish and wildlife and to foster a positive human/wildlife co-existence. • To maximize the recreational and commercial use of New Jersey’s fish and wildlife for both present and future generations. This Digest is available photocopied in a large format.